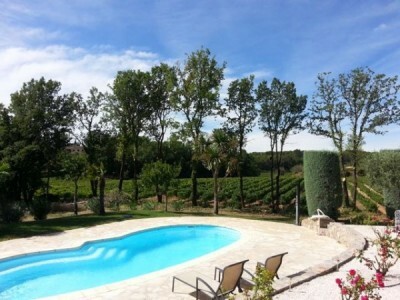 You will find a wide selection of French homes for sale from owners and French real estate agents at Homesgofast.com. 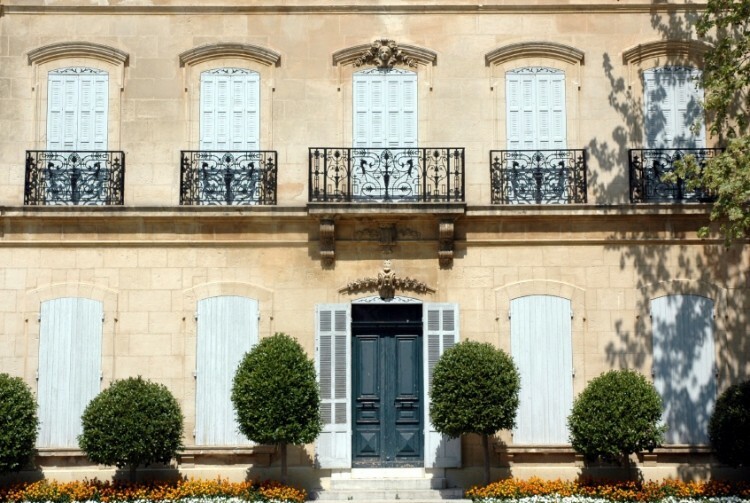 From property listings in Paris to the sunny region of the South of France. Some of our most popular departments for retiring abroad include Tarn, Aveyron Pyrenees-Orientales, Alpes-de-Haute-Provence, Limousin, Dordogne, Lot-et-Garonne, Lozere in the Languedoc-Roussillon. It is clear from our online searches that bargain hunters love the fact our search featured properties for sale that are priced to sell by motivated French real estate owners. Use our search to find, land, houses, apartments from all over France including cheap property, luxury homes, Searching for property in France is now easier thanks to Homesgofast.com which is now one of the world’s most established overseas real estate websites with French property from all over France. Our visitors come from all over the world many with the intention of finding cheap property, low-cost housing, holiday homes, investment properties, and second homes abroad. Homesgofast.com attracts homeowners and agents who may have struggled to sell their French properties locally and seek to find buyers from abroad. Motivated sellers save a huge amount of money on the commission when they sell using our online service. Buyers will find, lower property prices, and homes for sale by owner that can be more flexible with pricing. 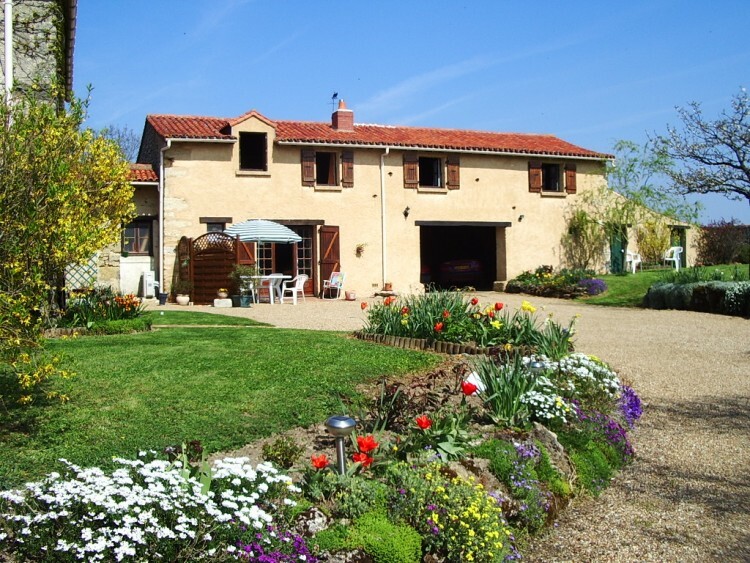 Agents offer French listings with property for sale that has been reduced for quick sale and below market value. What are France property types? Hotel Particulier: Not a hotel, but a grand townhouse. In olden days they would have been the homes of the aristocratic members of society or the very wealthy. Longère: A long rural property of a rectangular shape. They can range from a barn with one side fully open to the elements to a one-story house with a converted attic. Our international buyers are people that are motivated and many needing find the international real estate for investment, relocation, moving abroad, retirement and to buy holiday homes abroad. Used by thousands of people each day we are the place for people looking to invest abroad or make the move overseas. We have thousands of buyers receiving our property alerts and are putting buyers and sellers together every day. Popular residences in the Alps include renovated chalets with modern interiors, homes near Lake Geneva, and country estates or chateaux with easy-to-access skiing. 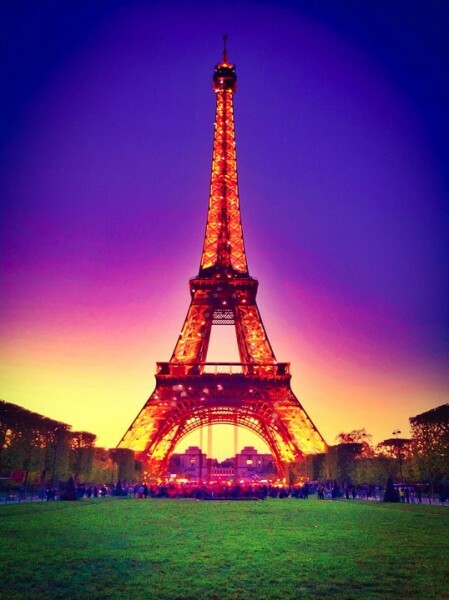 Overseas buyers using Homesgofast.com prefer certain arrondissements, specifically the 6th, 7th, and 8th; the northern part of the 16th, near the Golden Triangle; the Parc Monceau area of the 17th, which is ideal for families; and Montmartre in the 18th, which has unbeatable views of the city. Present your property well by using good quality photographs. When writing your description always include how close the property is to major transport links such roads, stations and airports. Time by road from the French airports and stations is also very useful information. Consider investors who may want to buy a house or apartment in France to rent out as a holiday home. Many overseas buyers buy property as a second home or investment. In this case think about what the property would offer an investor and holidaymaker. Never over price to test the market! This is one of the biggest mistakes owners make when the sell a property online. Buyers will always compare one property against another and the internet makes this easy to do. Always invite people to make an enquiry so they can learn more about the property for sale. Finally, consider taking a video of the property to show potential buyers so they can see fully the property. Be aware that two or more months may elapse between contract and completion; you should ensure transfers to the notary’s client account are arranged at least 10 days in advance of completion in order to ensure the funds are cleared on time. One of our top tips to people selling and buying a property to people from another country is to research currency exchange methods. Property transactions are all vulnerable to foreign currency exchange rates and small fluctuation can mean huge losses. To negate this risk its always wise to take the advice of a foreign currency specialists who can book rates, provide lowers fees and better rates than many banks. Unless you are buying directly from a developer, before the purchase can go ahead you'll almost certainly need to open a bank account in the destination country. The aim is to ensure that you get the best exchange rates and that the funds are in the right place when they are needed. Homesgofast.com has been successfully putting buyers and sellers together online since 2002! Our listings are promoted on multiple property websites. We have a huge niche audience many of which arrive at our site by searching ‘Homes Go Fast” . Consistently popular property searches made by overseas buyers seeking Spanish property at Homesgofast.com include , ‘property for sale in france by private owners, bargain property for sale in france, property for sale in france Leggett, property for sale in France with land, property for sale in France with gites,,cheap property for sale in france. Location: metropolitan France: Western Europe, bordering the Bay of Biscay and the English Channel, between Belgium and Spain, southeast of the UK; bordering the Mediterranean Sea, between Italy and Spain. Language: French (official) 100%, rapidly declining regional dialects and languages (Provencal, Breton, Alsatian, Corsican, Catalan, Basque, Flemish) overseas departments: French, Creole patois, Mahorian (a Swahili dialect). French (official) 100%, rapidly declining regional dialects and languages (Provencal, Breton, Alsatian, Corsican, Catalan, Basque, Flemish). overseas departments: French, Creole patois, Mahorian (a Swahili dialect). The French government has emphasized the French language so much that almost everyone in France speaks French (99%), despite the different nationalities represented. Even regional dialects have lost their importance in recent years. English is the most common foreign language. When meeting someone you would shake hands. An aggressive handshake is considered impolite. However, between women and men, kissing on the cheek (but in fact more like a hug, as there is no contact of the mouth) is very frequent. It can also happen between men in some regions. But this is only between peers, and when non-peers meet, the higher class generally offers first to shake hands. Greetings are usually combined with the person’s name or a title and always precede any conversation or request. First names are used between friends and close colleagues; otherwise, titles are important and customary. When Meeting someone Saying “Bonjour” (means, literally, good day), in general, is neutral. When someone is older or of higher social status, or in higher social classes, one can say “Bonjour Monsieur”. In lower social classes or between very good friends, rather “salut” (more colloquial). One may also say “Bonne soirée” at night time. “Bonne nuit” implies that the other person is about to go to bed.